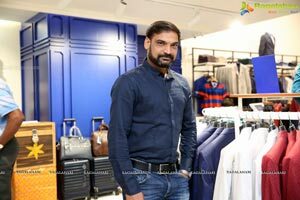 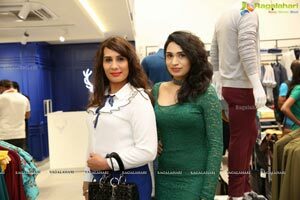 Hyderabad, November 3, 2018: Allen Solly, India's pioneer casual workwear brand from Aditya Birla Fashion and Retail Ltd., today unveiled its new retail identity at Banjara Hills amid fanfare and extravagant celebration. 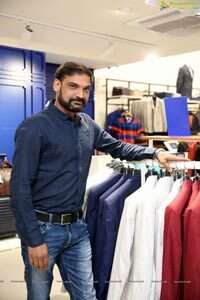 The outlet which already houses striking range of wardrobe option for men will now exhibit a transformed look and feel with an enhanced focus on the brand. 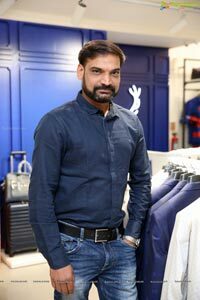 The store will reflect elements of the latest campaign of Open Work Culture by Allen Solly that has encapsulated the emerging work culture centred around employee-friendliness and freedom of self-expression and is centred around the Stag. 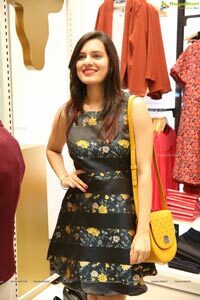 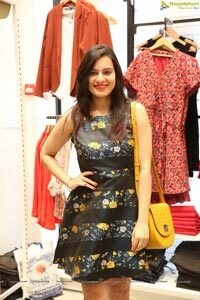 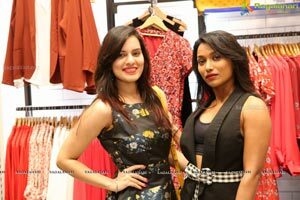 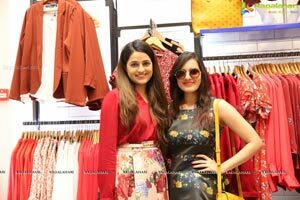 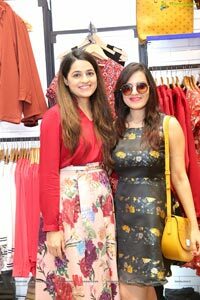 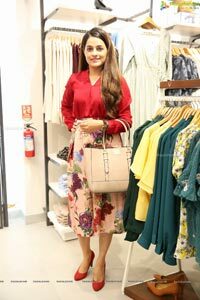 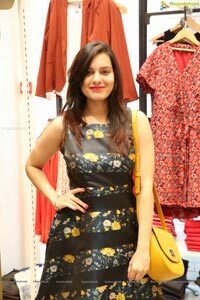 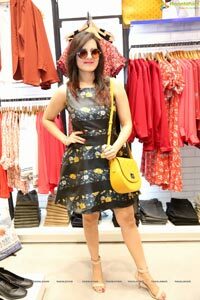 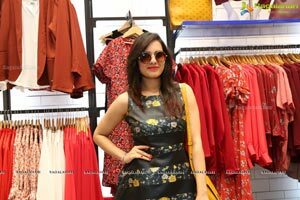 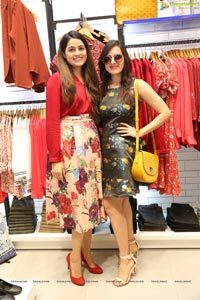 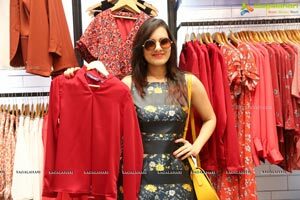 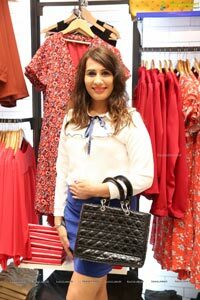 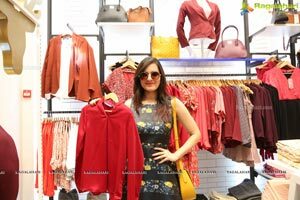 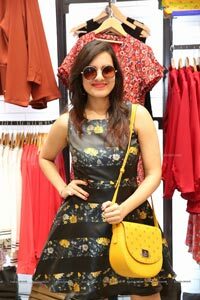 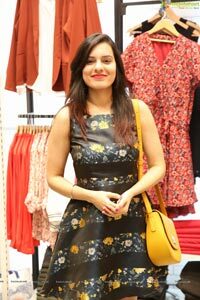 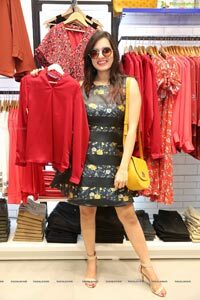 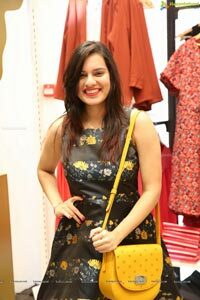 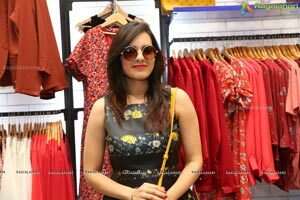 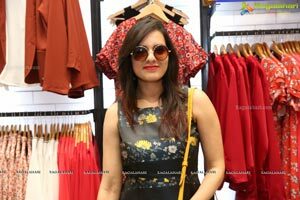 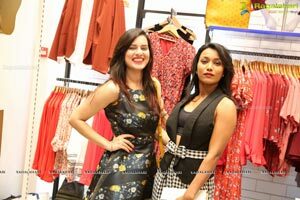 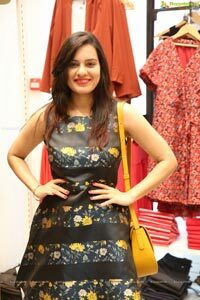 The glamorous launch celebrations witnessed the famed Tollywood stylist Geetika Chadha styling the patrons, engaging in one-on-one conversation with shoppers on the lookout for swanky and suave fashion statement. 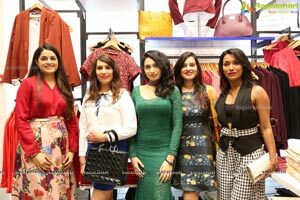 The grand inauguration also saw a host of city's fashionistas coming together to exchange ideas on the emerging style trends. 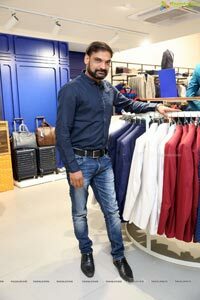 Allen Solly is popular for its unique 'Friday Dressing' concept that has revolutionized the way young Indian professionals dress for work. 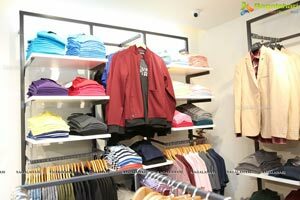 Located in the Banjara Hills, the store is spread over 1850 sq.ft. 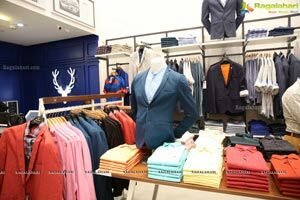 and will offer a huge array of work casuals comprising of shirts, T-shirts, chinos, jeans and jackets for men and colourful tops, blazers, dresses and trousers for women. 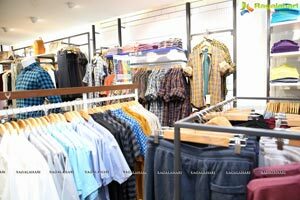 The playful colours and contemporary designs are among the plethora of offerings available at the store. 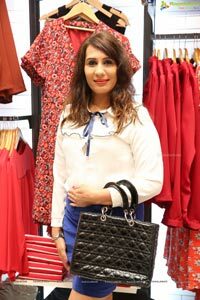 The New Age Work-Wear collection staring from INR 999, offers top-notch clothing creating new benchmarks for office wear fashion. 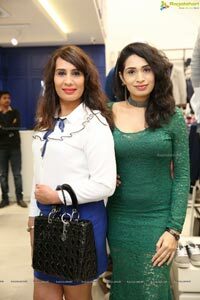 With its contemporary fitting and revolutionary design, the range provides a comfortable fit and expresses a unique sense of fashion. 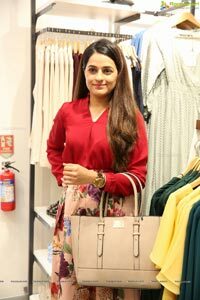 The chic fabric used in the wear is stretchable and uses best blend of cotton tencel, linen and polyester for an easy fit for the day! 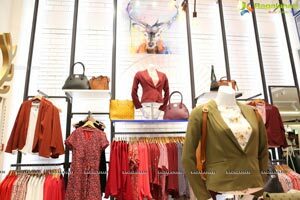 As a part of the inaugural scheme the first 200 customers will get INR 1000 off on shopping for INR 1999 or more.